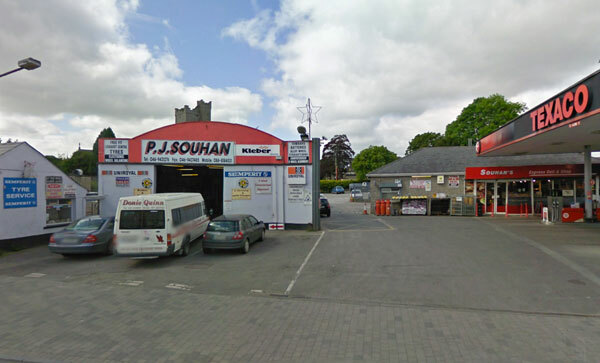 PJ and Ena Souhan bought Royal Auto Services in 1969 and changed the name to Souhan’s Garage, which it is still known countrywide as today. 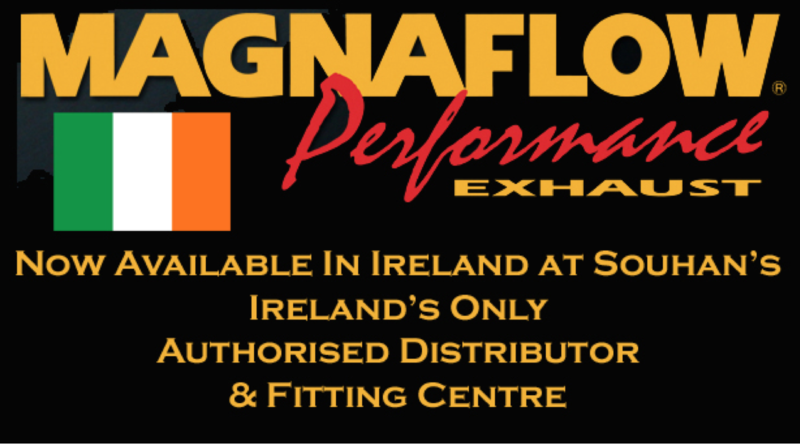 At our premises we stock over 400 tyres and we have an expert tyre fitting centre catering to the needs of many different types of vehicles. All wheels are balanced before fitting including both steel and alloy wheels helping you gain smoothest ride. If needed we offer a full Three Dimensional 4 Wheel alignment Service for your vehicle. Doing this will ensure you get the maximum amount of mileage from your Tyres. After fitting your tyres, our any of our staff can also provide you with advice and tips on how to look after and get the most from them.